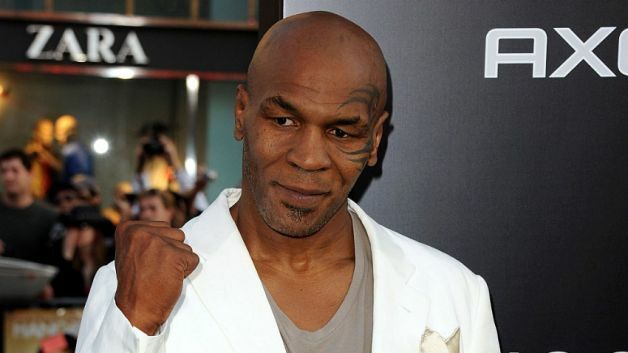 Mike Tyson stopped traffic to rescue a man from a horrific motorcycle crash. Ryan Chesley was heading to Las Vegas on his motorcycle when a cab cut him off on the freeway and led to his taking a dangerous spill on the side of the road, TMZ reported. The man says Mike Tyson saw the whole thing and immediately pulled over to help, stopping traffic and then working to keep him calm until paramedics arrived. Ryan Chesley reportedly suffered multiple injuries, including broken bones, nerve damage and a shoulder that will need surgery. He told TMZ he intends to send Mike Tyson a thank you card and a gift basket.